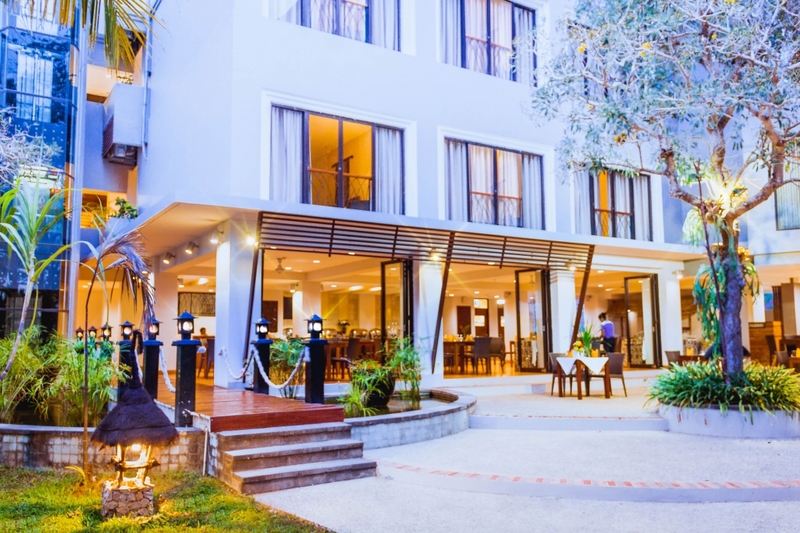 The Bintang Flores Hotel is a five-storey hotel set in a spacious tropical garden. 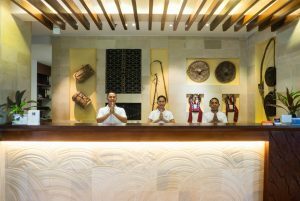 Drawing on Indonesian architectural influences, The Bintang Flores Hotel combines local style and charm with modern conveniences and international standards of service. With a large swimming pool and private white-sand beach, the hotel offers complete water-sports facilities in a protected environment suitable for families. 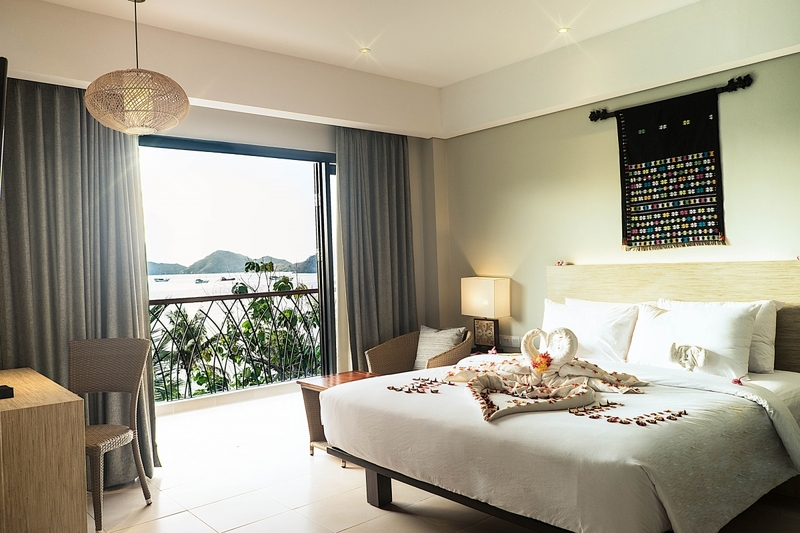 Present, we proudly announce that newly renovated Bintang Flores Hotel has 101 rooms, consists of 92 Deluxe Rooms, 3 Family Rooms, 2 Junior Suites and 4 Deluxe Suites. Besides additional room inventory, we have added new meeting room that accommodates up to 150 pax to serve you better. 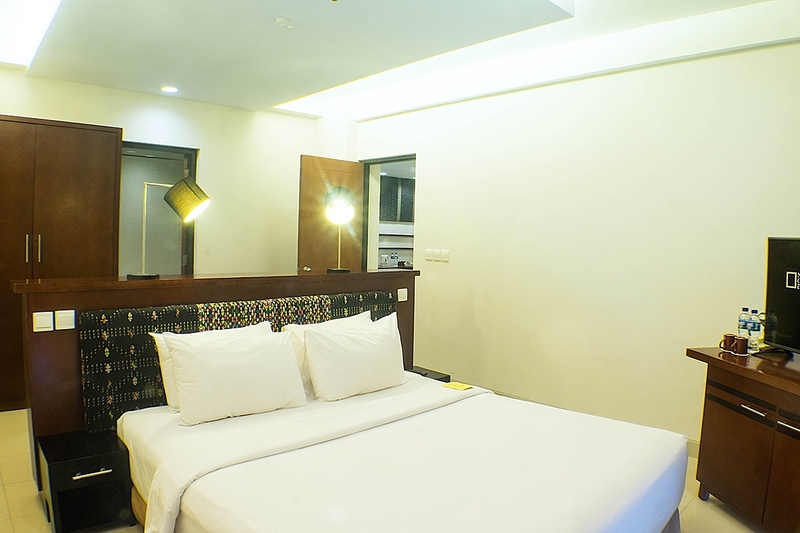 Our rooms and suites in our five-star hotel provide an elegant retreat in the heart of a bustling metropolis. 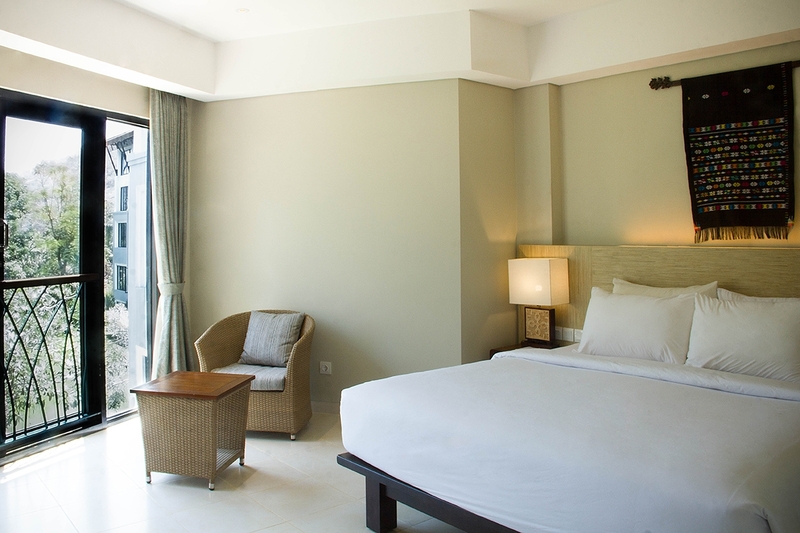 It features views of Manila Bay and the vibrant cityscape, as well as soothing interiors for a pampering touch. 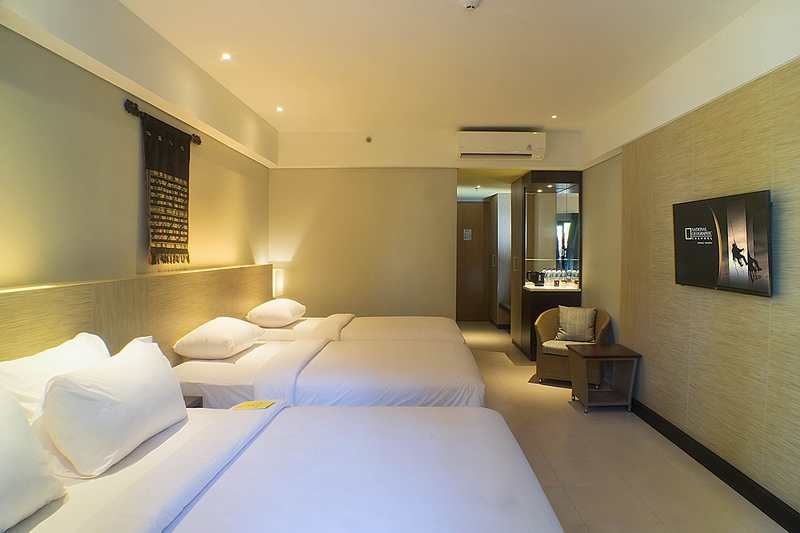 The Bintang Flores Hoteloffers all of the standard services and facilities of a four-star hotel. 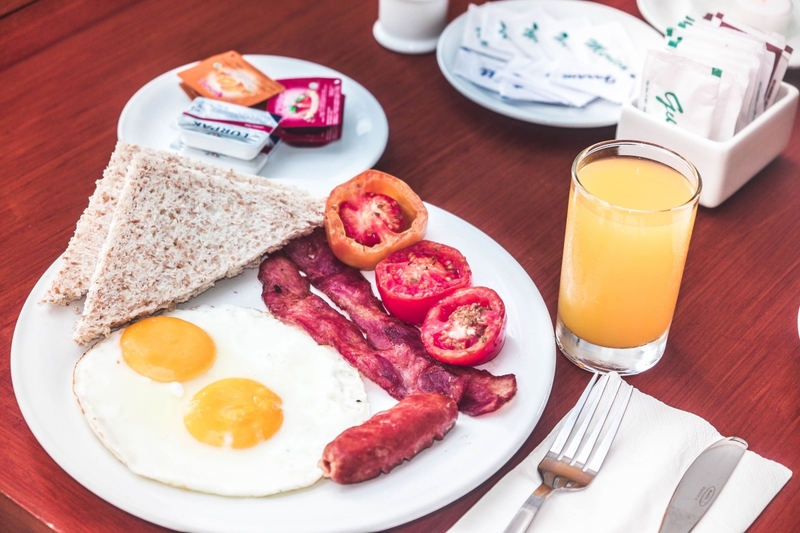 Affiliated with Ramada Bintang Bali Resort in Tuban, Kuta – Bali and Bintang Kuta Hotel Bali in Tuban area, The Bintang Flores Hotel is able to draw on the facilities of this leading hotel for logistic support and staff training. Labuan Bajo is the transportation hub for western Flores, providing full banking and communications services. There are also hotel gift, which can be purchased at the store. Why not try a workout at our private gym? 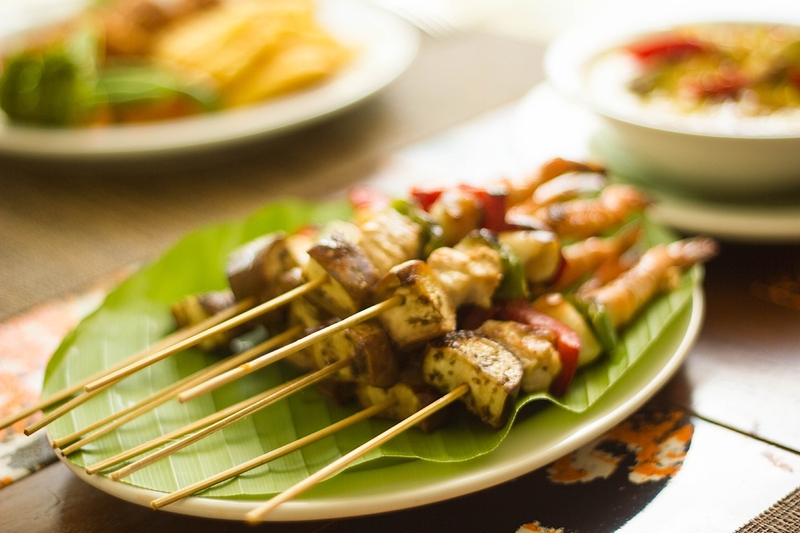 The Bintang Flores Hotel provides Oriental, International and Indonesian cuisine in an alfresco environment. The hotel’s primary outlet, the “Kelimutu Coffee Shop” located on the ground floor, can accommodate 90 guests in interior and exterior areas. The charm of nature’s. Beauty and a thrilling experience are not, of course, enough unless there’s also delicious dishes to eat and fresh drinks to gulp. 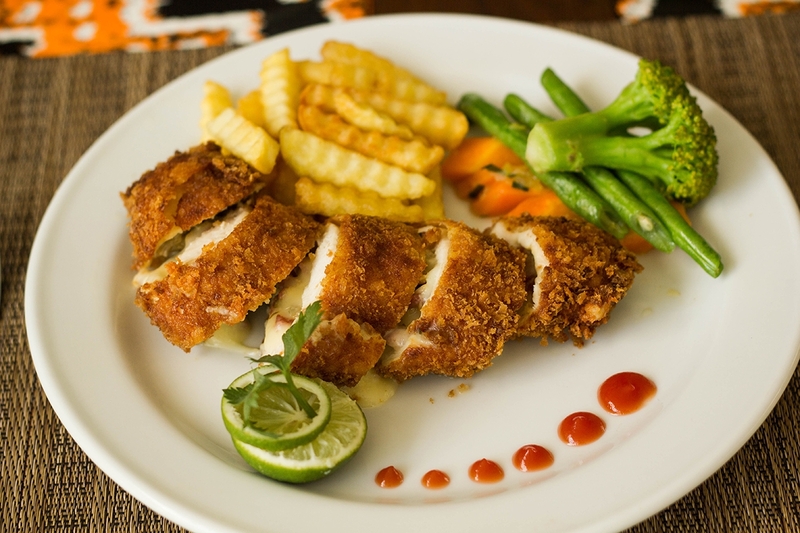 Well, we do prepare special menus of all kinds ~ Indonesian food and international food. All served with high taste. 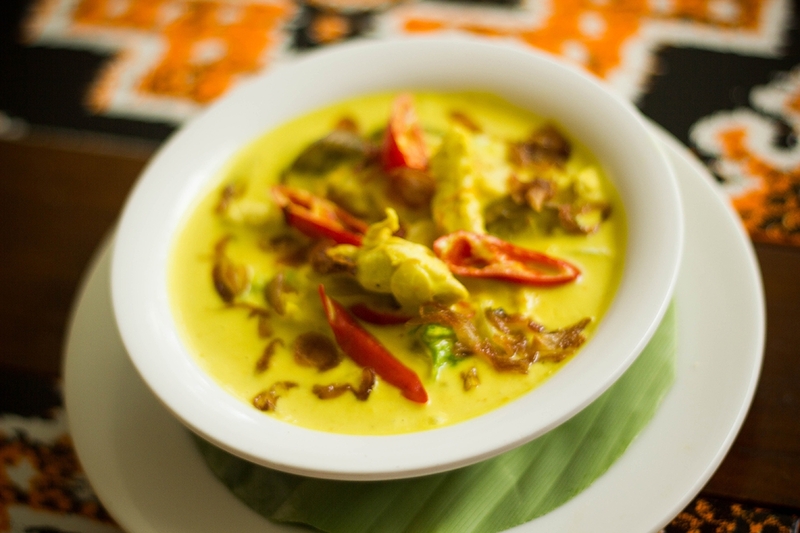 At your wish, we could make ready a dish of fishes “fresh from the sea”, from the Flores Strait, cooked with the specifically special local spices. Thank you for your visit to Bintang Flores Hotel. Please feel free to Contact Us and fill up the form to make us know what are your inquire. Our friendly staff will reply it to you soon. 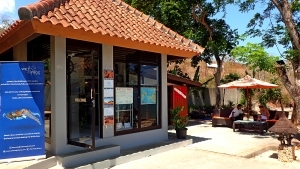 Wet Frog Divers is a professional, family run dive centre located directly on the premises of the Bintang Flores Hotel. Their international team takes care of our hotel guests’ wishes to visit and explore the Komodo National park. Wet Frog Divers organise daily dive trips to the famous spots in and around the Park. They have a comfortable and spacious dive boat that offers space for 18 guests and its crew. This enables Wet Frog Divers to provide relaxing tours both for divers and non-divers. Their boat is equipped with all necessary standards to enjoy safe and laid-back trips for whether diving, snorkeling or simply cruising around and chilling out.